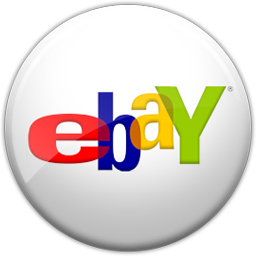 Join the 100,000 other drummers worldwide who are experiencing the improved feel, power and tonal qualities of any bass drum from the enhanced subsonic frequencies simply and easily. Instantly achieve a smoother, more focused natural overall sound with more impact from any bass drum - all sizes, brands and materials. 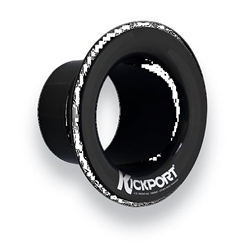 Considered one of the most important "breakthrough" accessories in decades, and recognized through out the music industry as a "must have" innovation for drummers of all styles, the Patented Award-Winning Kickport® is an essential component to get the most from your bass drum sound in every genre of music. Whether behind the kit or out in the audience, you can hear the difference immediately!